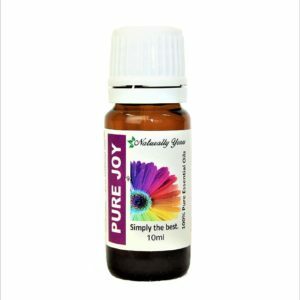 Basil 100% Pure Joy Naturals Essential Oil has a crisp,sweet, energizing scent that stimulates mind and body. 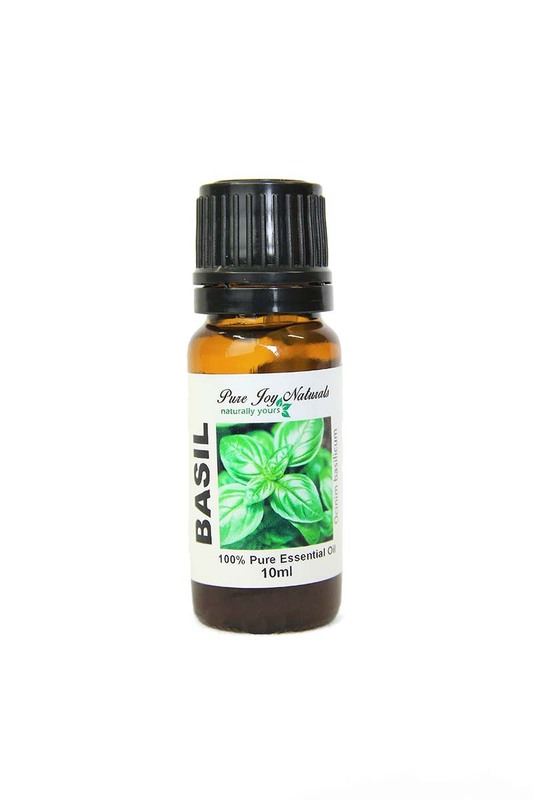 We use Basil essential oil in our “Concentration Essential Oil Specialty Blend” for exactly that reason. This oil is used for respiratory, muscular, and joint support, but what makes this so much more powerful than the leaves is simply the potency. The compounds found in the oil of the steam distilled leaves, stems, and flowers are much greater than what we find in dried or even fresh leaves. To enjoy the benefits of this wonderful Basil Essential Oil add 6 drops to your diffuser and enjoy! Truly uplifting. 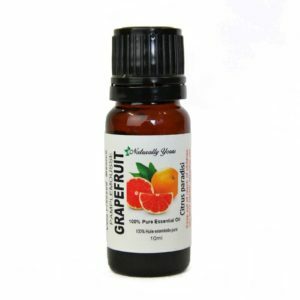 Basil 100% Pure Joy Naturals Essential Oil has a crisp, sweet, energizing scent that stimulates mind and body. We use Basil essential oil in our “Concentration Essential Oil Specialty Blend” for exactly that reason. 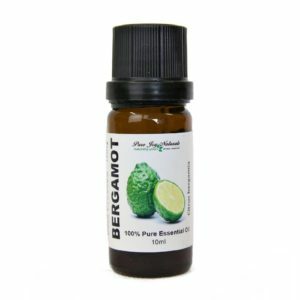 This oil is used for respiratory, muscular, and joint support, but what makes this so much more powerful than the leaves is simply the potency. The compounds found in the oil of the steam distilled leaves, stems, and flowers are much greater than what we find in dried or even fresh leaves. To enjoy the benefits of this wonderful Basil Essential Oil add 6 drops to your diffuser and enjoy! Truly uplifting. 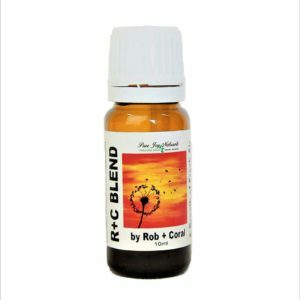 Product Abstract: In Greek its name means ‘royal remedy’ or ‘king’. In the 16th century, powdered basil was used to treat migraines and chest infections.